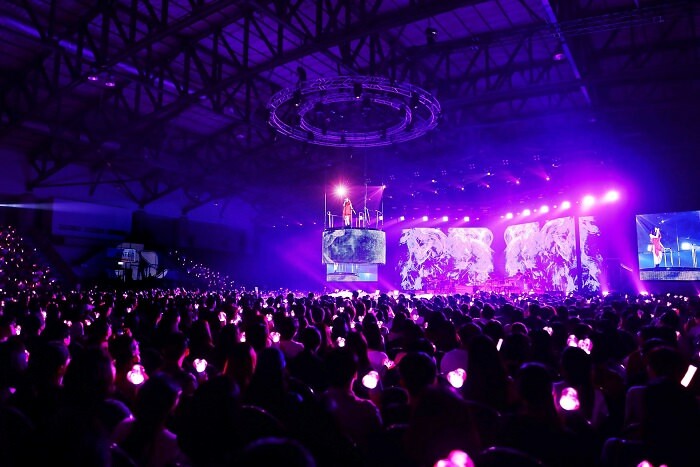 SoShi Fanclub – Girls' Generation (SNSD) Fanclub in Thailand | [News] แทยอน (Taeyeon) สะกดทุกหัวใจใน <’s…TAEYEON CONCERT in BANGKOK> ทั้ง 2 รอบ รวมผู้เข้าชมกว่า 9,500 คน! This entry was posted by admin on December 3, 2018 at 10:22 pm, and is filed under ข่าว. Follow any responses to this post through RSS 2.0. Both comments and pings are currently closed.